GamerLink supports Apex Legends and over 200 titles across all major platforms! GamerLink’s Apex Legends LFG system is #1 with a 4.7/5 star rating! GamerLink is the Ultimate Apex Legends LFG solution. It gives control back to the players by allowing them to take matchmaking into their own hands. If you’re building a squad, GamerLink can help give you the edge. If you need an Apex Legends LFG app, look no further than GamerLink. 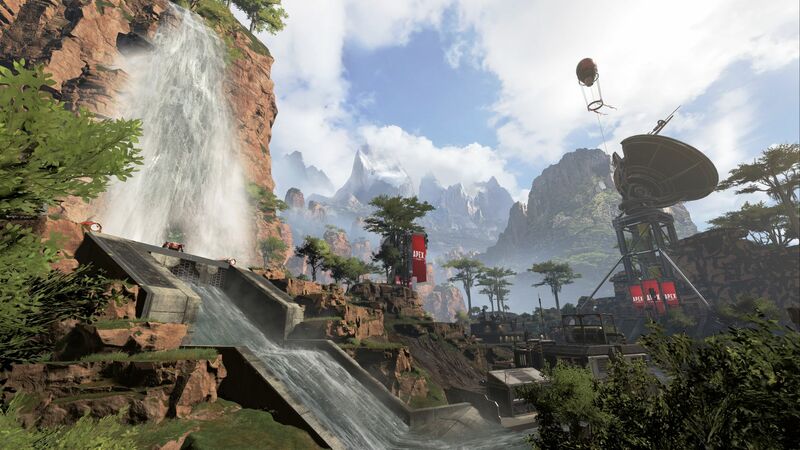 Apex Legends is live so start connecting! Every gamer needs a good friend at their back so team up with GamerLink Apex Legends LFG! This free app on iOS and Android changes the game when it comes to Looking for Group, and makes Apex Legends LFG a breeze!